Ski racer: thanks for the support! Thank you to everyone who made the Follow Your Dreams Benefit possible: Kris Tart at Park City Mountain Resort, John Minahan at Uintah Brewing, The George Greggory Band, my family and everyone who donated items to my silent auction! 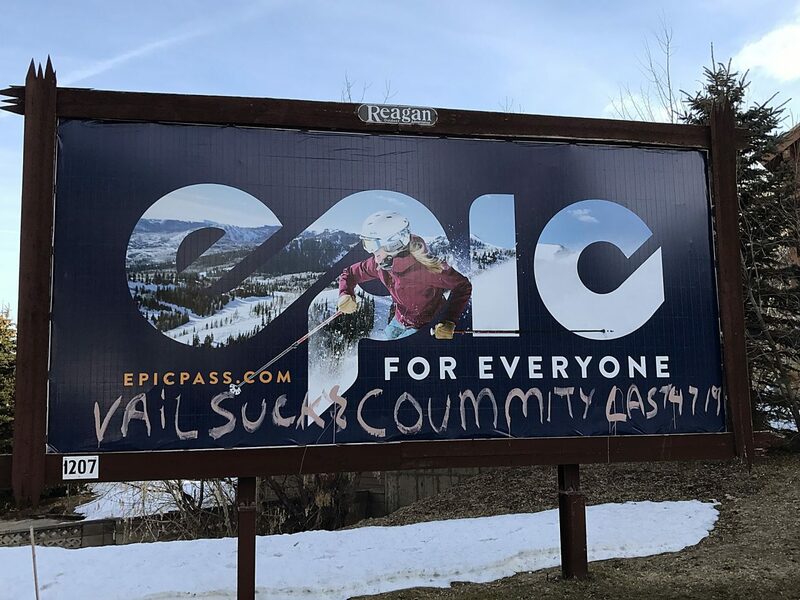 I feel very grateful to have had so many people from the Park City community come out to support my ski racing and my quest toward the 2015 World Championships in Vail/Beaver Creek. Thank you!" Teddy Roosevelt said: "The credit belongs to the man (or woman) who is actually in the arena who strives to do the deeds, and spends himself in a worthy cause." I salute all of those who, in that spirit, stepped into the political arena this year. But special credit goes to those who stood up as Democrats in Utah. Thank you Doug Owens, Luz Robles, Charles Stormont, Brian Wonnacott, Donna McAleer (her second time in the arena), and so many others. Thank you for having the courage to stand up in gerrymandered districts, against incumbents, and vastly better funded opponents, knowing your chances of winning were slim to none. Your victory this time was in tirelessly campaigning to hold those incumbents accountable for their records, and shining the light fresh light of ideas on our problems. In doing so, you breathe life once again into our system of government, saving democracy in Utah from becoming a Soviet style sham. Thank you for standing up for the rights and needs of regular people, and standing against the abuse of unchecked power. Increasingly that power flows across this country from vast corporate wealth, represented too often by the other party. Thank you for the many minds you changed this time. Your voices will become even more essential, and more heeded, as the threat of that malevolent power becomes increasingly apparent. On behalf of the Committee for Community, we want to thank the voters of Snyderville Basin for their overwhelming support of Proposition One. 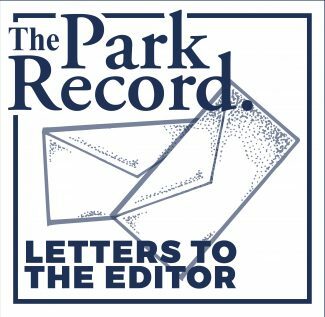 The voters demonstrated, once again, that open space, safe trails and recreational amenities are a top priority in maintaining and enhancing the local quality of life. Proposition One affords a tremendous investment in our home and future! All of those involved in the bond campaign are sincerely grateful and wish to extend our congratulations and excitement for the many rewards that will come. Thanks again to everyone for their support and commitment. The Park City Museum sends out a big thank you to everyone who helped make last Wednesday’s Dungeon Party such a huge success! This annual membership renewal party is always such fun and this year was no exception. Thank you to Riverhorse on Main, Bone Yard Saloon & Grill, Java Cow Café & Bakery and Main Street Pizza & Noodle for the wonderful food – so delicious! Thank you also to No Name Saloon & Grill for the two fun bartenders – in full costume no less! We are so thankful to have such a large, enthusiastic group of members and volunteers who year after year make this such a terrific event. Thank you for supporting our organization. You are the best! Anyone who still wishes to buy a membership or renew their past one, please contact the Museum at 435-649-7457 or online at parkcityhistory.org.